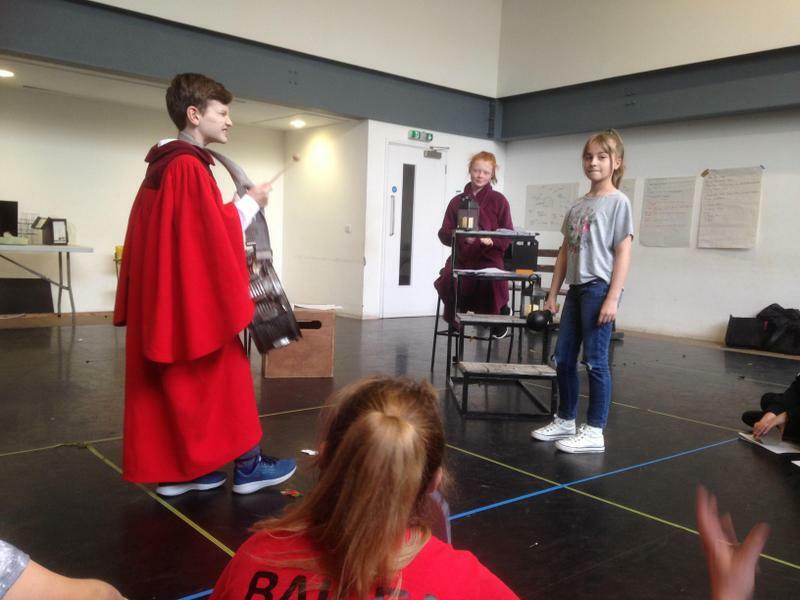 Year 7 students attended an excellent day of Speaking and Listening workshops hosted by the Old Vic Theatre School in Bristol today. 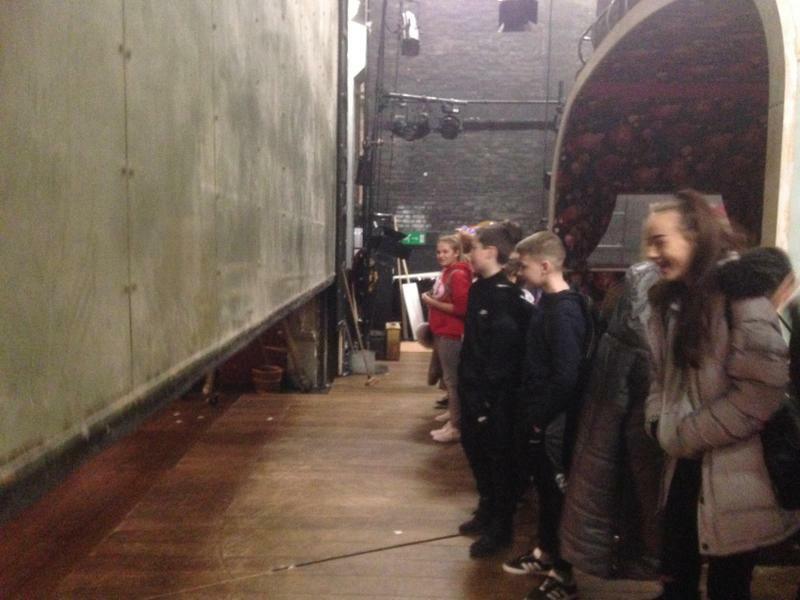 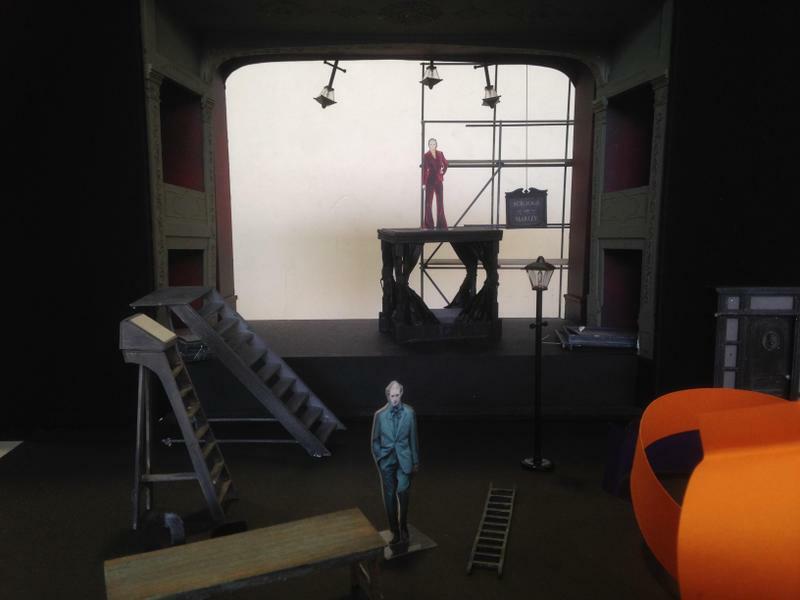 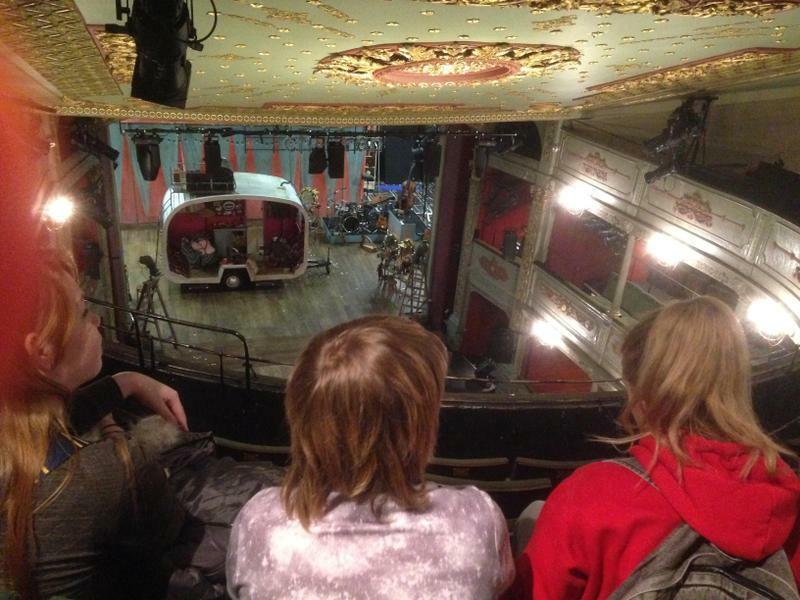 The day kicked off with a behind-the-scenes tour of the “oldest working theatre in the country” where the students got to raise the safety curtain, ‘tread the boards’ and see all the props and instruments for the current production of ‘Wise Children’. 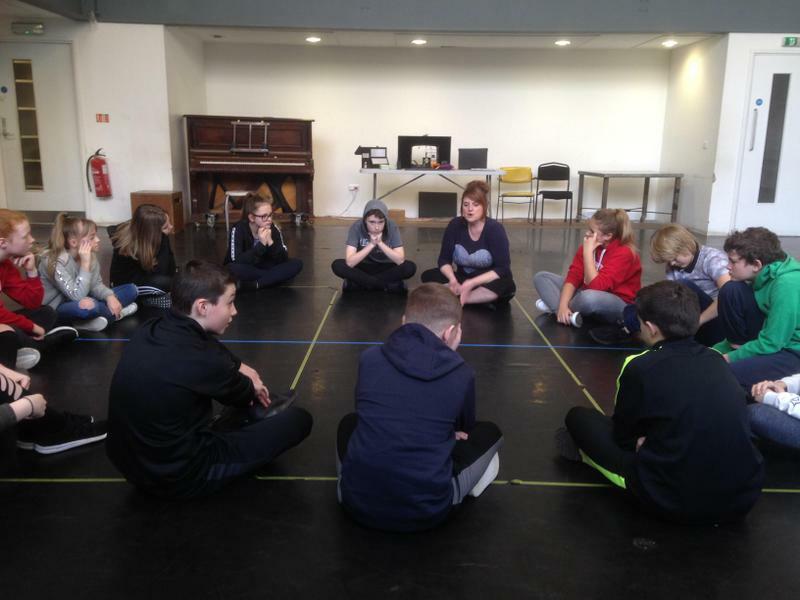 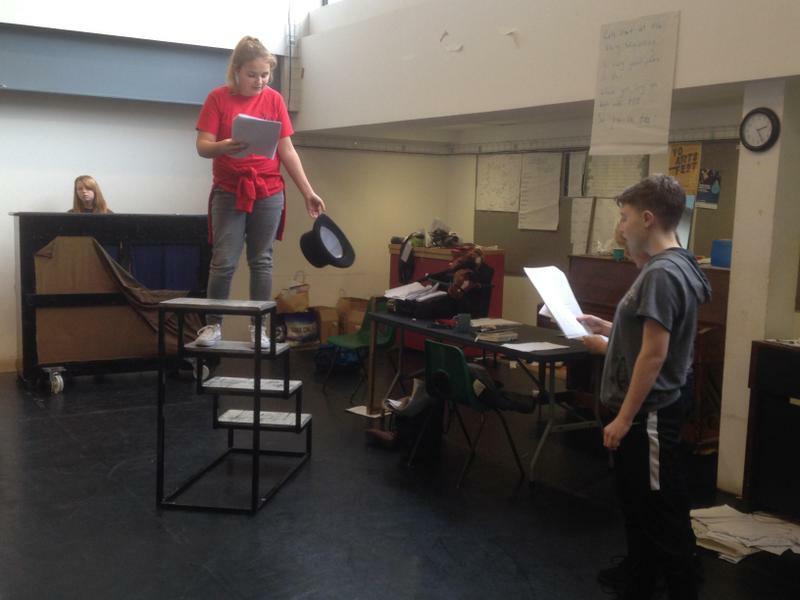 They then worked with a Theatre Director for the remainder of the day, participating in workshops such as ‘sumo tag’, ‘puppeting’, characterisation and developing scenes for theatre. 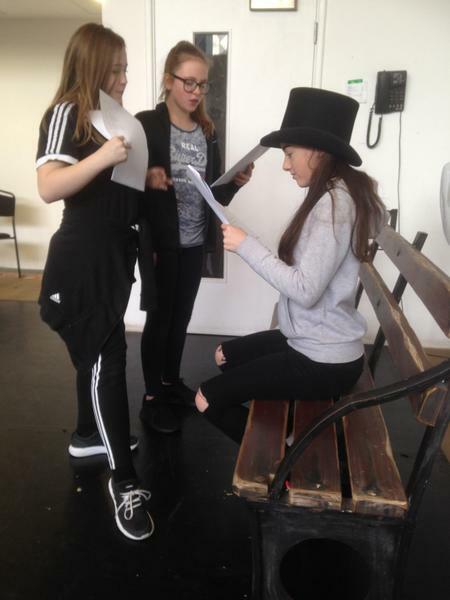 The day ended with the students presenting their interpretations of scenes from ‘A Christmas Carol’, the play they saw at the Old Vic just before Christmas. 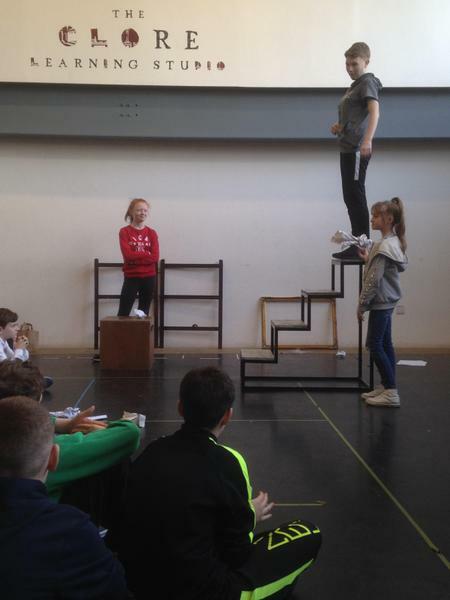 The students impressed the Director with their energy, commitment, enthusiasm, creativity, courage and sense of fun! 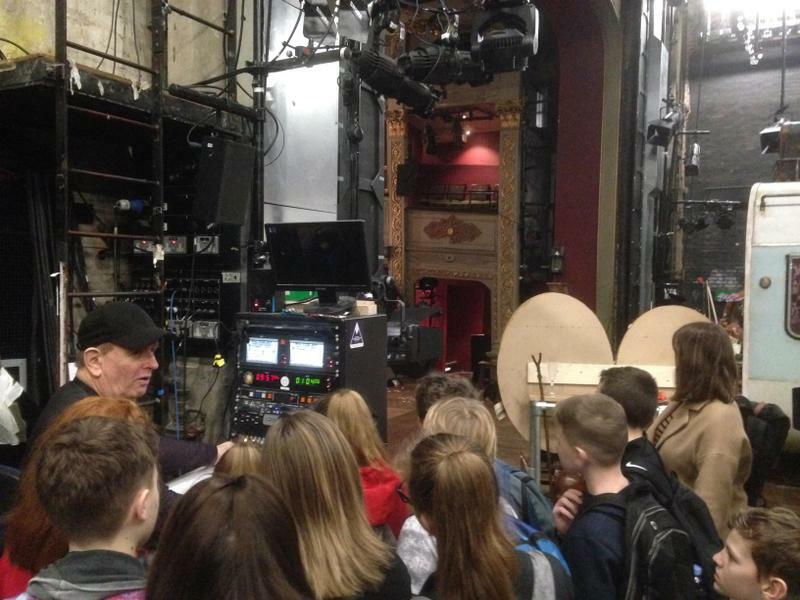 It was an exceptional opportunity and the students made the most of it! 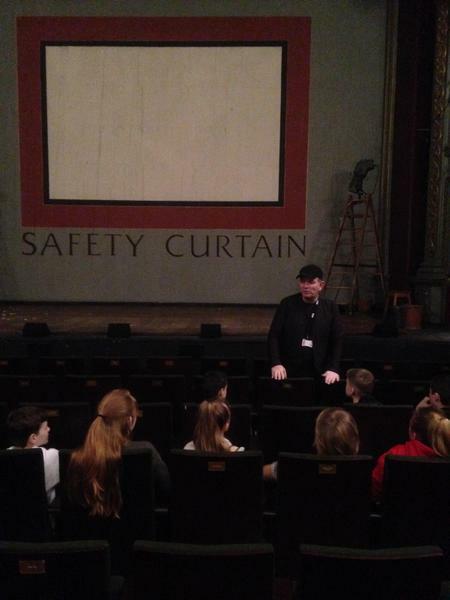 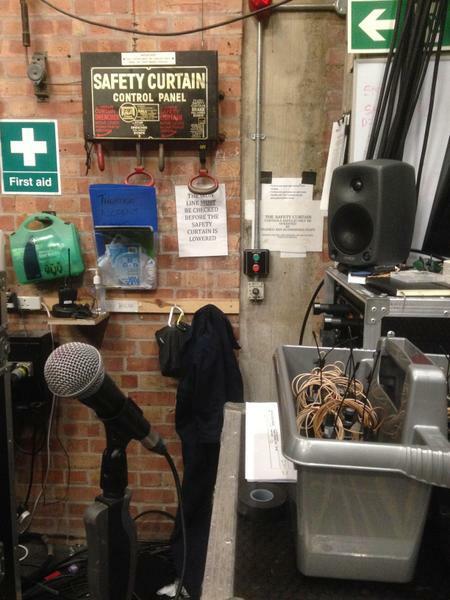 Along the way they also learnt about employment and training opportunities at the theatre.